Casper is getting into the magazine business. 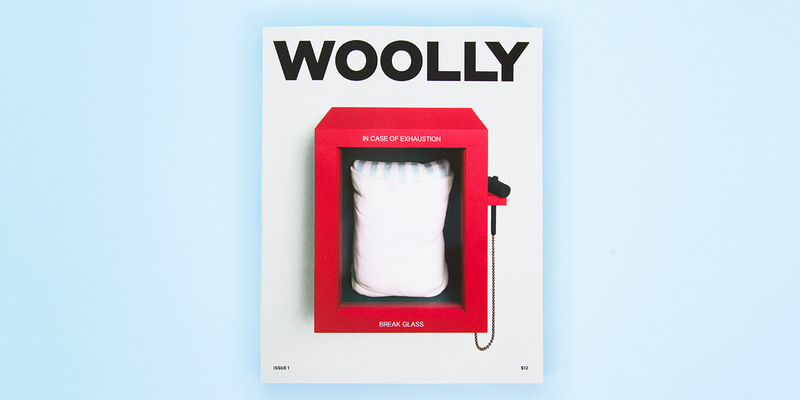 In a 96-page debut, Casper launched its own print magazine: Woolly. 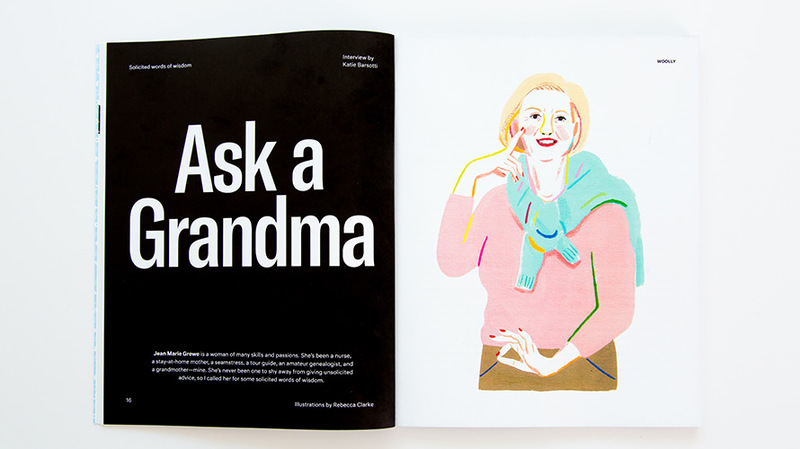 To evoke the idea of comfy, wool socks, Woolly is all about “comfort, wellness and modern life.” Created with help from the team at McSweeney’s, it encourages readers to relax with a mix of personal essays, comedic advice columns, yoga instructor confessions and much more. Sleep, according to Casper, is the “third pillar of wellness” next to food and fitness. Each copy of Woolly costs $12, though its digital edition will update frequently with new articles. 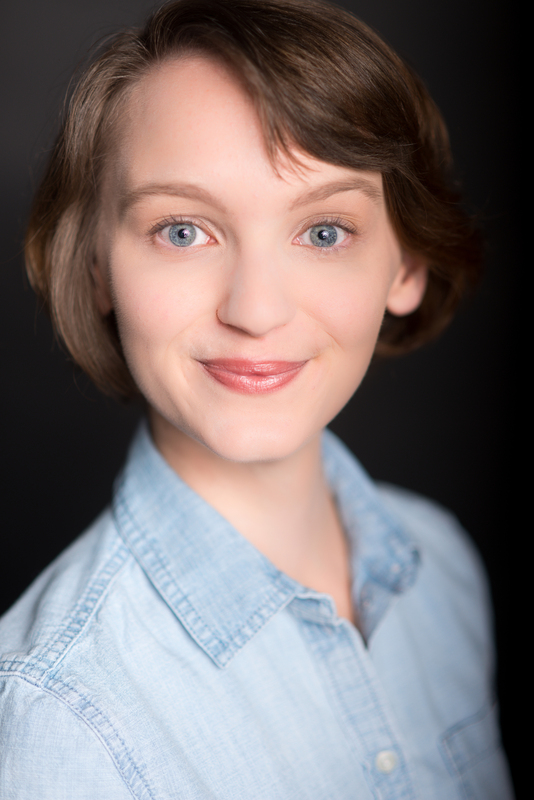 The launch of the magazine comes at the close of Casper’s previous editorial site, Van Winkle’s, but its editor of two and a half years will be joining the Woolly team. 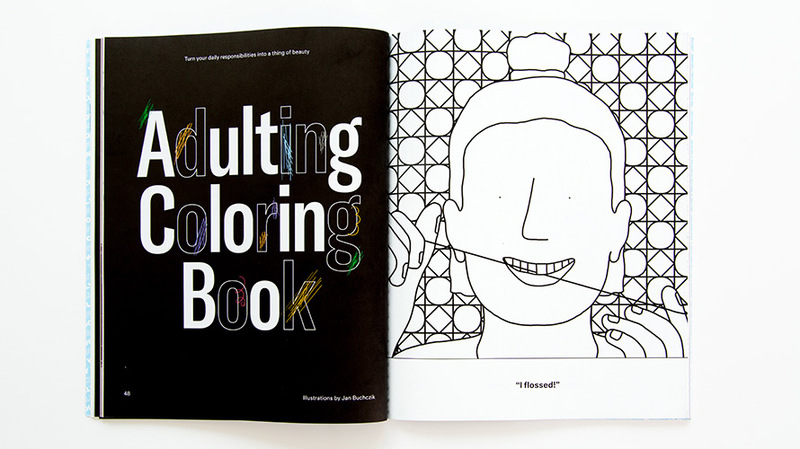 The first issue was made with the help of 17 contributing authors, original illustrations from 19 artists and an editorial team from Casper. The entire project is led by founding editor John Devore, who is an​​ award-winning writer,​​ editor​​ and​​ producer; along with Lindsay Kaplan, vp of communications and brand engagement for Casper, who helped launch the company in 2013. Some issues of the magazine will be distributed in Casper mattress boxes upon delivery and can be found in Casper’s retail concept shops that are scheduled to open starting this fall and into next year. Visitors to those shops can book a nap in advance to test run the mattresses before purchase. 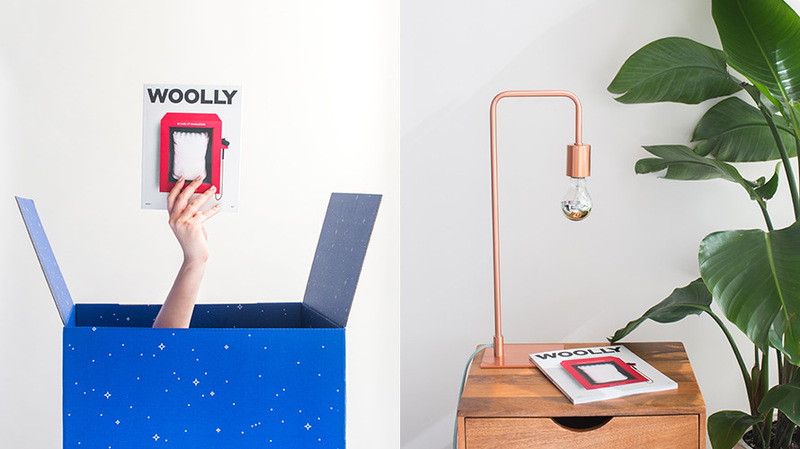 Though it’s considered a quarterly, Casper will set its own publishing schedule for any Woolly print editions. 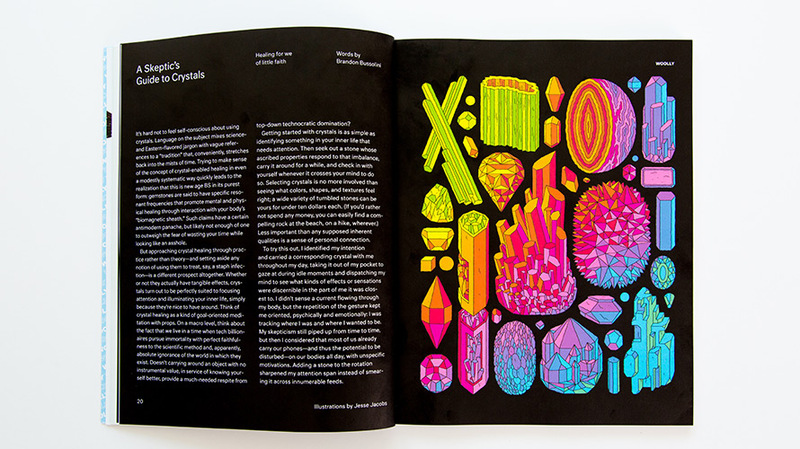 Earlier this year, two other tech companies launched print magazines: Away, a trendy luggage brand, and Airbnb with Airbnbmag, which is published by Hearst. “A ​​mattress​​ company ​​launching ​​a ​​print​​ magazine ​​isn’t ​​the​​ weirdest​​ thing ​​that’s ​​happened ​​in 2017,​​ but ​​it​​ may​​ be ​​the​​ most​​ comfortable,” Casper wrote in its announcement.